The Points aka What The F** Are We Doing!?? 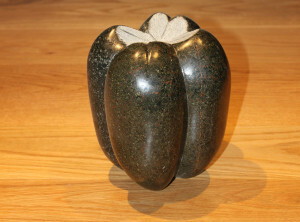 Capsicum Pepper is a unique sculpture hand-carved by Marko in Polyphant stone from Cornwall. 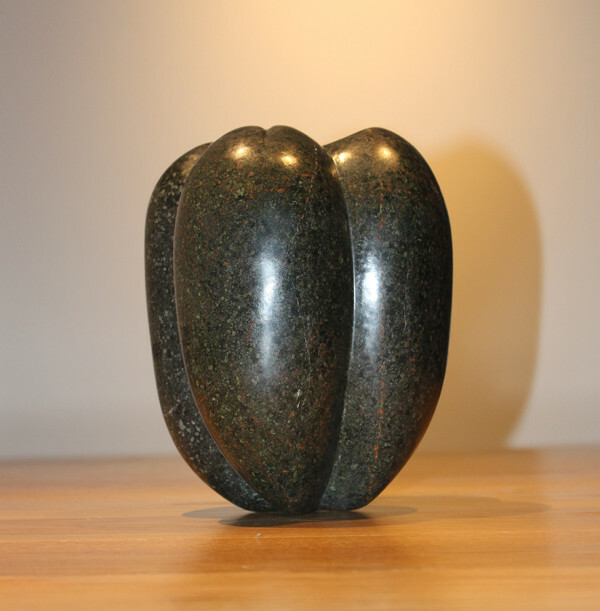 Part of a Private Collection in Hertfordshire, UK.